Te Putanga Toi Arts Access Awards acknowledge the contribution of individuals and organisations in providing access to the arts. They are presented in the Banquet Hall of Parliament every year by Arts Access Aotearoa. 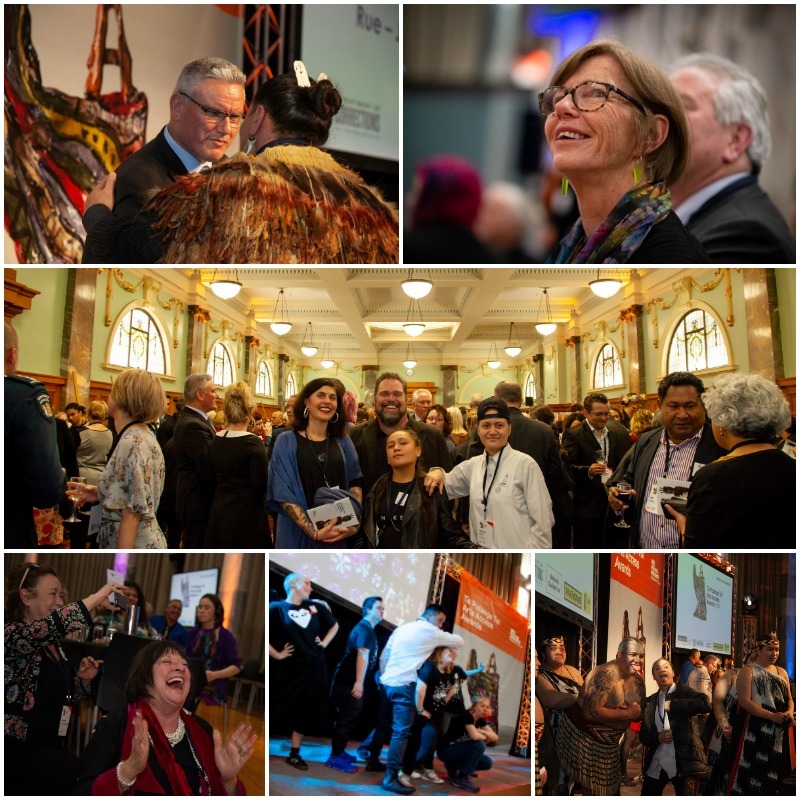 These are the key national awards in New Zealand celebrating the achievements of individuals and organisations providing opportunities for people with limited access to participate in the arts, as artists and audience members. They also acknowledge the achievements and contribution of a New Zealand artist with a physical, sensory or intellectual impairment, or lived experience of mental ill-health. Original generation time 1.2802 seconds. Cache Loaded in: 0.0007 seconds.